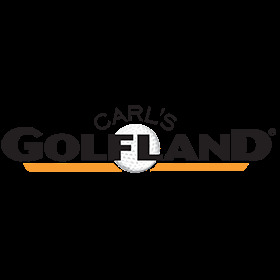 I have purchased items from Carl's Golfland over the past 3 years. I have always been very pleased with products, price, and delivery. I will definitely purchase from Carl's Golfland again.